On Saturday, June 25th Margaret Veek, R-101 KE6BJZ, became a Silent Key. 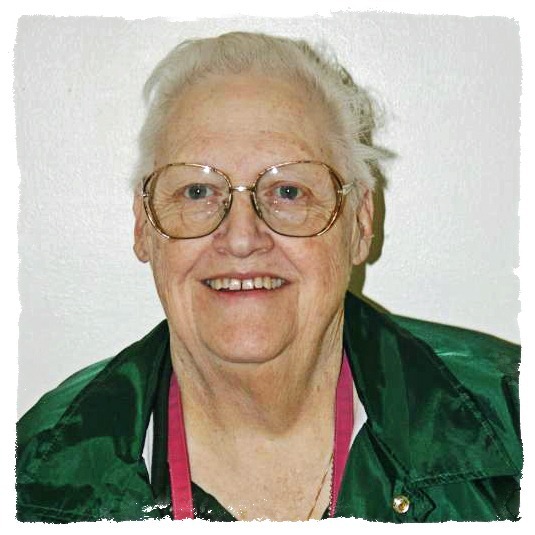 Margaret was a huge supporter of DCS and the Carson District. During the Station Fire she assisted with logging, regularly attended the Semi Annual Meetings, helped out with All Souls, and was a great friend with a big smile and and encouraging word. Margaret leaves a huge hole in our hearts that can’t be filled. Rest In Peace.